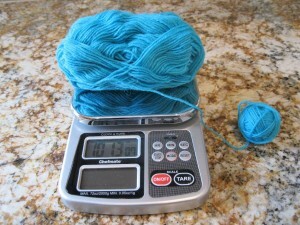 I have been excitedly preparing for the Trekking Knit Along for many months. 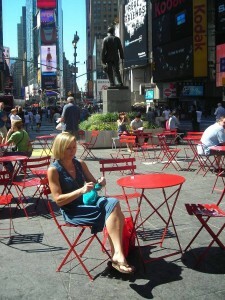 In true form, I took a break from sightseeing last summer in NYC to knit a spell in Times Square. I can be seen knitting my Center of Attention socks while my daughter waited for Broadway tickets. I never mind waiting as long as I have knitting with me. Where are some crazy places you have been spotted knitting?